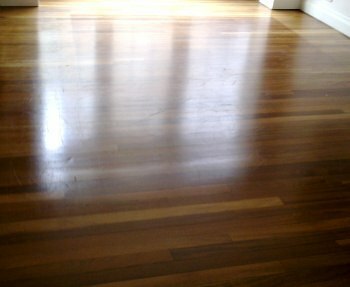 Restore your old floors to a beautiful and easy to clean state with wood floor sanding in Seven Sisters. Book trained Bona-certified technicians for your home, your commercial properties, or as a landlord increase the value and desirability of a rental property by offering your tenants a touch of timeless elegance. Take advantage of top of the range equipment that eliminates most of the dust and mess that used to be associated with floorboard stripping. 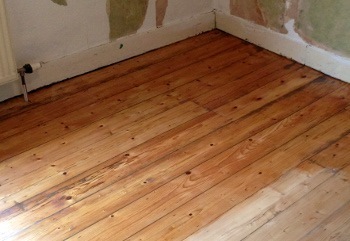 This is a complete service, so as well as sanding your floorboards, restoration work could include gap filling, floorboard repair, staining and sealing. 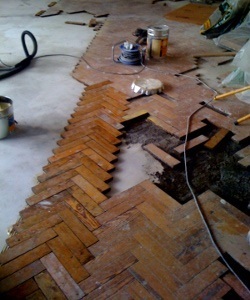 Call us on our 24/7 customer support line 020 3404 4979 to arrange a convenient time for the floor sanding technicians in Seven Sisters to visit your property. Use your no-obligation visit to find out about your options and decide what work you'd like done.